During our AGM 2017, our new board has been elected. We are really happy to have two Swiss German based companies. 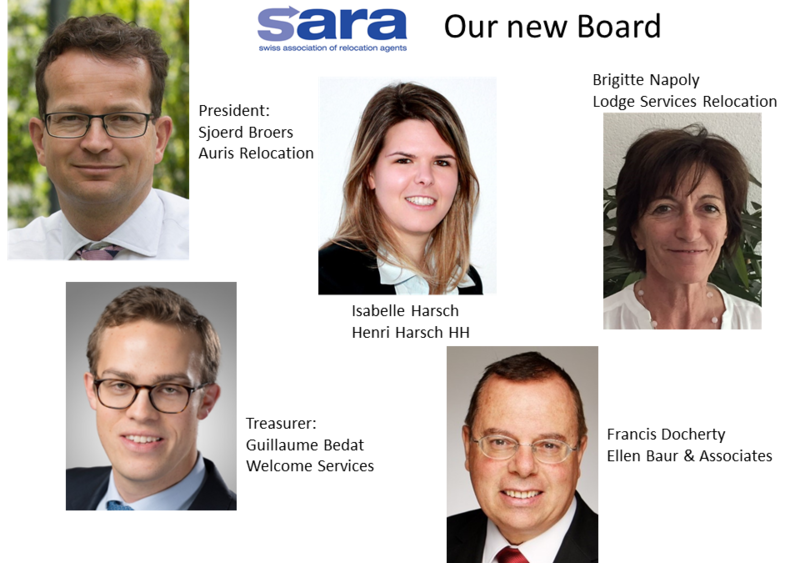 Guillaume Bédat from Welcome Services and Isabelle Harsch from Henri Harsch HH are staying on board.